Hollie has talked about how wonderful Fish Tacos are for quite some time. I have to admit I was skeptical and was never brave enough to try them. It just didn't sound good. While we were in Arizona, Hollie took me to Modern Margarita and she ordered Fish Tacos. I was kinda glad as I could now try them and if I didn't like them, it wasn't my dinner. To my surprise, they were delicious!!! 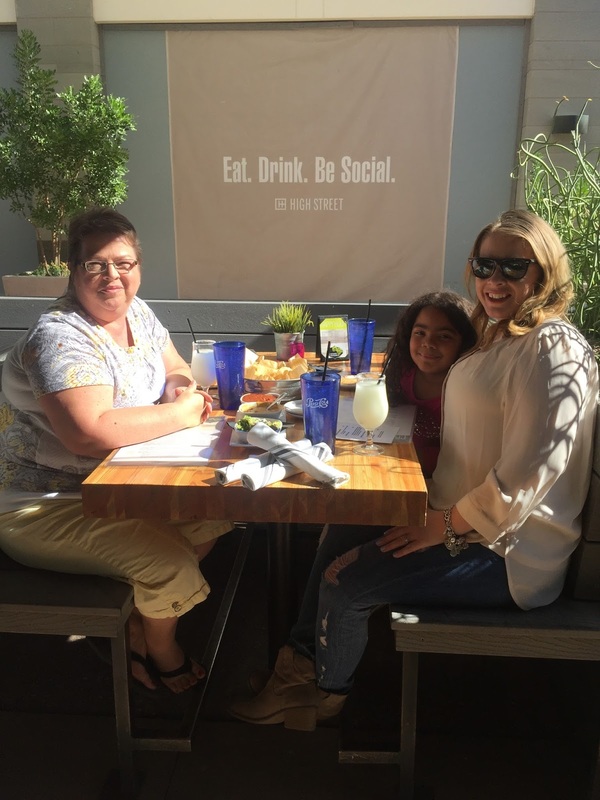 Hollie said they were some of the best Fish Tacos she's ever ate. And the margaritas... yep, they're darn good too. So when I got home, I attempted to re-create the infamous Fish Tacos. I found this recipe on Pinterest. I'll have to admit, they were pretty tasty and they were a hit with the guys too. They weren't as good as the Fish Tacos at Modern Margarita but they were very tasty even so. I even made margaritas to go with them. Have to say my margaritas can give the Modern Margarita a run for their money! Both are delicious! Needless to say, I forgot to take any photos before they were all gone. 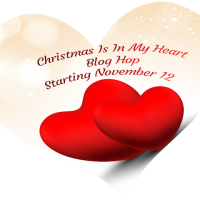 Be sure to join Marian at SeamsToBeSew for the Christmas Is In My Heart blog hop going on now. 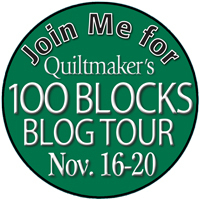 And join Quiltmaker Magazine at Quilty Pleasures for the 100 Blocks Volume 12 Blog Tour starting today too.